Health Coach Training Program details. Thanks for your interest in the ADAPT Health Coach Training Program. Below you’ll find access to past webinars and e-books you might have missed. Find a complete course overview here. Take our Health Coach eligibility quiz here. 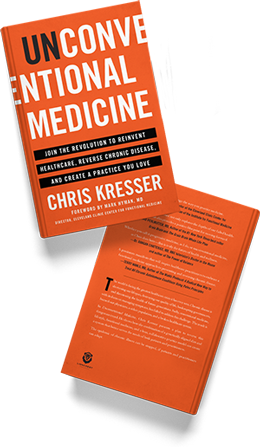 In the meantime, if you have any questions please email us at info@kresserinstitute.com. Make an impact and make a living. 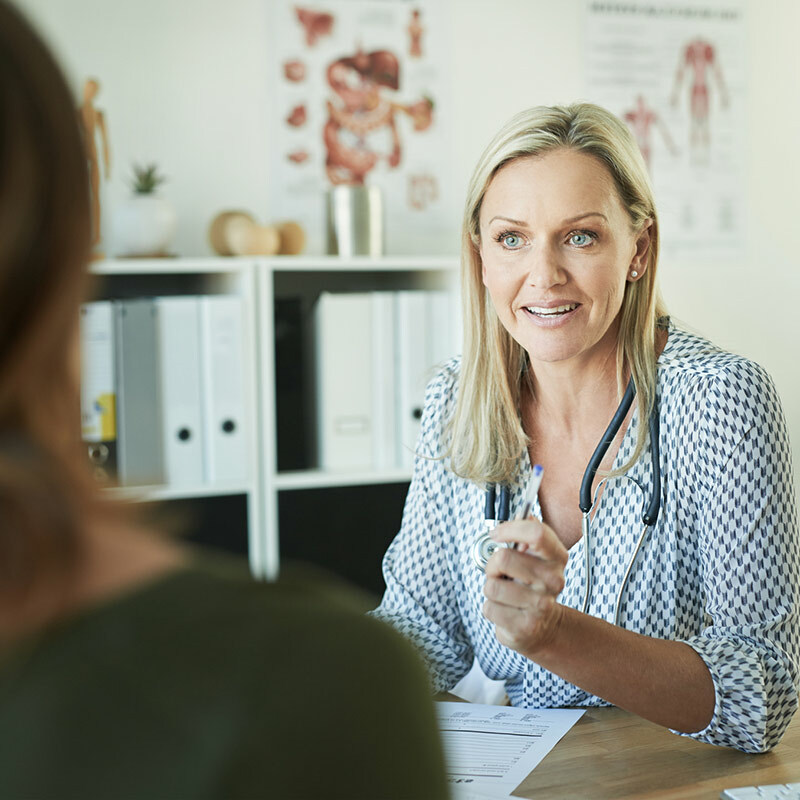 Health coaching is critical to the future of medicine—but it’s also a career. To be successful, you need to know what’s involved, and how to make it work for you and your clients. 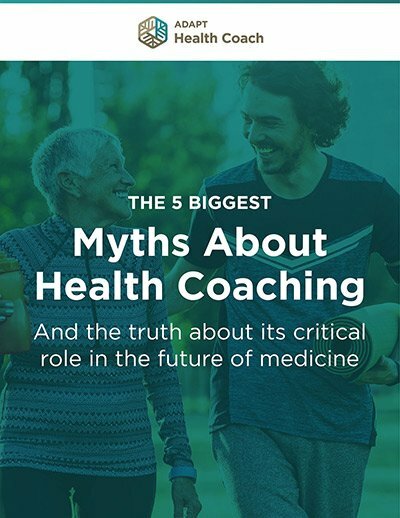 In the first webinar, Health Coaching 101, I talked about what a health coach is and why health coaches are critical to the future of medicine. In this webinar, we’ll talk more about what it takes to actually become an effective health coach and make a living … making a difference. 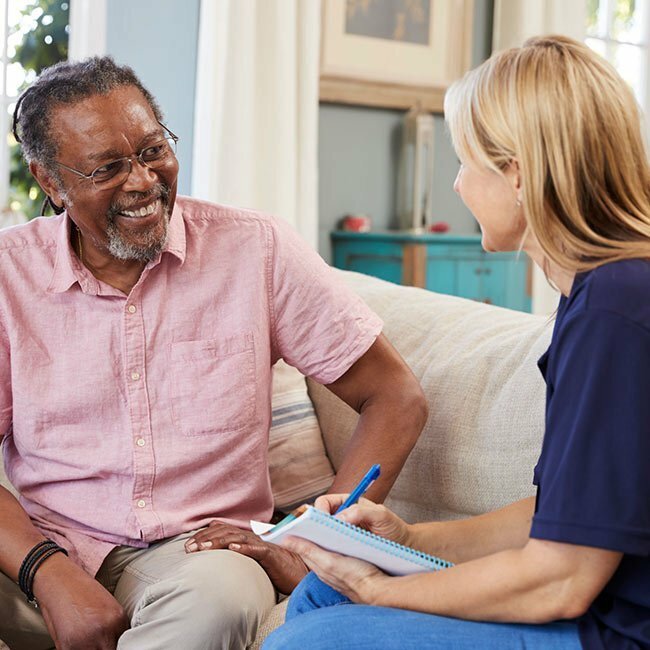 In the last two webinars, we discussed what a health coach is, why they’re so important, and exactly how to become an effective health coach. 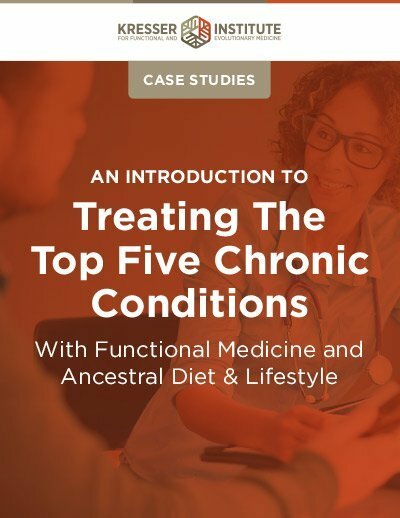 We’ll switch gears a little in this webinar, as we’ll be discussing with Jonathan Posey a brief overview of laws that apply to nutritionists and health coaches. How could I make a bigger difference as a certified health coach?